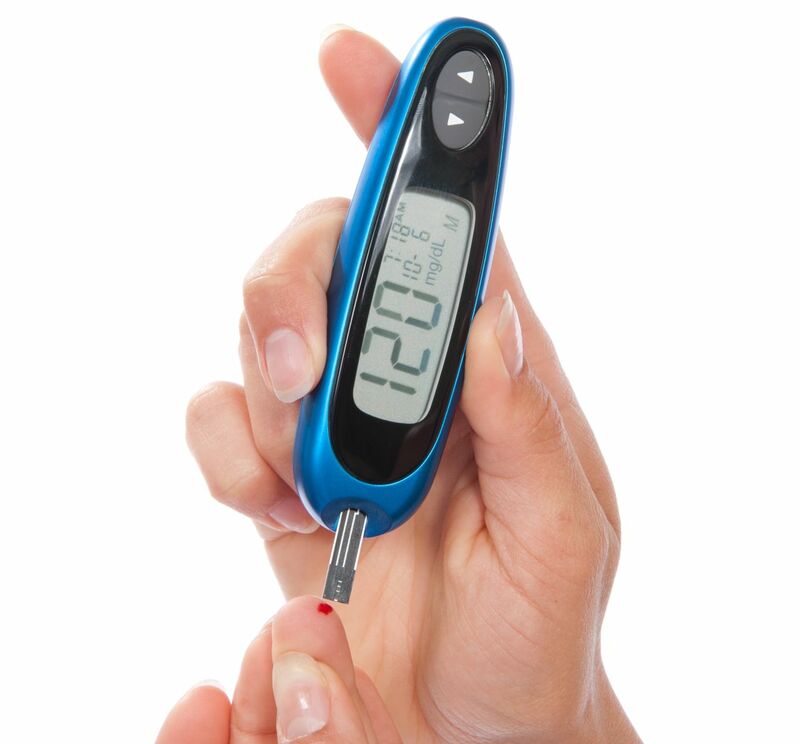 Our medical malpractice lawyers represent patients in in cases involving diabetic ulcers. These neglect lawsuits arise when a hospital staff and physician fail to properly care for a patient’s condition and can result in severe consequences to the patient. Untreated diabetic ulcers can lead to amputation and even death. Due to a patient’s immobility and other health conditions, the heel is the second leading site for developing diabetic ulcers. Diabetic ulcers most often occur below the ankle. They are essentially pressure ulcers that occur secondary to diabetic neuropathy. The patient has decreased sensation in the area, so objects causing pressure are not relieved and cause a wound. Statistics show that diabetic ulcers comprise 5% of all leg ulcers. When medical providers fail to diagnose and properly treat a diabetic ulcer and that failure causes a severe injury, there may be cause to file a medical malpractice lawsuit. Quite often, the medical staff will simply fail to refer the patient to a wound care specialist who is best suited for treating the condition. Other times, a delay in treatment can cause devastating consequences. Diabetic ulcer patients or their families should contact our Michigan medical malpractice lawyers if a diabetic ulcer is not timely diagnosed or treated. If possible, it is best for the family to take photographs of the wound to best document the condition. This provides valuable evidence of the medical neglect and will be helpful later on if a lawsuit is filed.